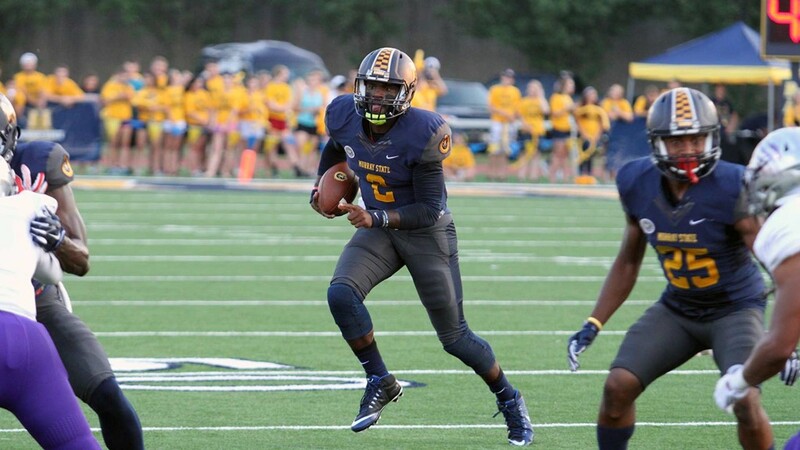 As the 2016 football season looms large on the horizon, senior quarterback KD Humphries continues to pile up preseason accolades. On Monday, the Montgomery, Alabama native was named to the 2016 FCS National Performer of the Year watch list by the College Football Performance Awards. Last week, he was picked up a pair of first-team Preseason All-America honors from HERO Sports and InstantScouting / National Mock Drafts. Fans will get their first looks at Humphries and the rest of the Racers on September 3, when they travel to Illinois for a 2:30 p.m. tilt that will air live on the Big Ten Network.